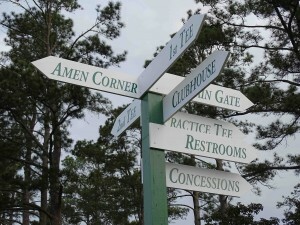 James Brown grew up there for a start... What else should we know about Augusta? In 2014 Masters rookie Jordan Spieth finished tied second, but can 2016's crop go one better? Who is the most successful ever Masters golfer?